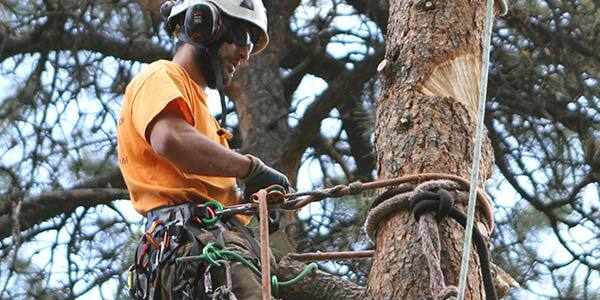 Splintered Forest is a tree services company based in Evergreen, Colorado that specializes in fire mitigation, large/hazardous tree removals and crane services. While we have our immediate areas that we service, the Splintered Forest crew is sometimes able to travel outside of this area to complete jobs. If you have a project that you are looking to complete, please give the Splintered Forest office a call to inquire about our availability and ability to travel to your jobsite. At Splintered Forest, we understand that homeowners in Colorado face very different challenges to maintain their properties based on where in the state they live. 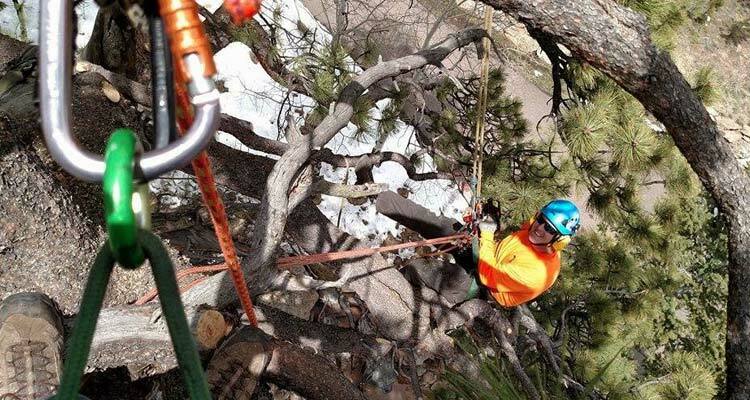 Due to these varying circumstances, we have ISA Certified Arborists that specialize in mountain fire mitigation and others that specialize in urban forestry. We also have crane operators that have the ability to remove trees that are in tight spaces or fenced in yards where typical tree removal methods are not possible.